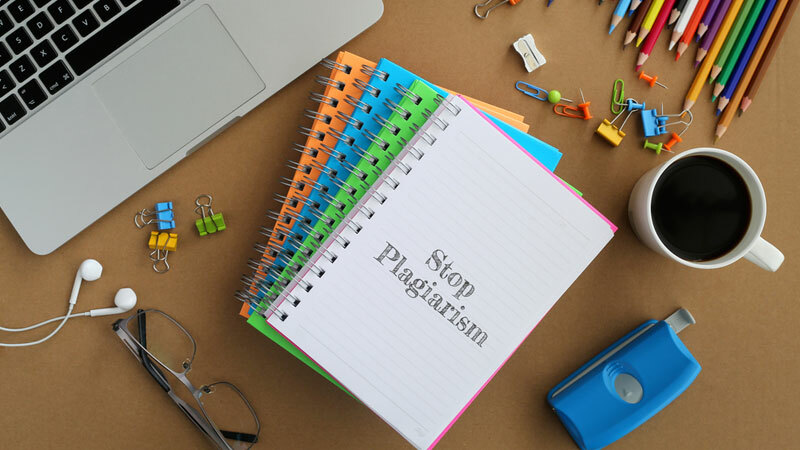 Every second person is now a blogger, and with the spike has been a rise in plagiarism, duplication, and copycat blogging. The article helps understand how you can safeguard the content created by you. The world was recently exposed to the grave extents of infiltration of copy-cat blogging. World famous travel blogger, Lauren Bullen (gypsea_lust) was being stalked by a copy-cat blogger, someone who imitated her posts to scary lengths, re-creating minutest details of her posts. Soon, Bullen ousted her stalker – @diana_alexa in one of her blogs. While this compelled the copycat blogger to make her account private, the issue continued to deepen. Business Insider, later released a conspiracy theory which concluded that Diana’s account was created by Bullen to gain new followers. According to data by Statista, 319.8 million blogs on Tumblr. There are at least 10 more of such websites and with consecutive number of users. The sheer numbers, testify to the threat looming over your content. Copycat bloggers, aren’t restricted to content infringement. They duplicating your content could risk search engine and page ranking. It also happens that the content on the copied blog gets indexed first on Google, making your original content, duplicate. “In the rare cases in which Google perceives that duplicate content may be shown with intent to manipulate our rankings and deceive our users, we’ll also make appropriate adjustments in the indexing and ranking of the sites involved. As a result, the ranking of the site may suffer, or the site might be removed entirely from the Google index, in which case it will no longer appear in search results,” says Google’s official policy around duplicate content. How to find out if someone is copying your content? To protect your content, you need to be vigil about tracing when and where your content is being duplicated. You could follow basic steps like picking a sentence of your article and search it on Google. If you do find the content elsewhere, find out how much have they copied and have they given any credits to you and your blog. Make sure you have a backlink to your blog with credits. Taking help of tools such as Grammarly Online Plagiarism Checker, Plagium, and Copyscape. There are similar tools for image plagiarism check too. Once you track your copycats there are various ways to deal with them; the first step obviously would be to contact them and make a request for credits. You can resort to legal measures only when the former doesn’t cooperate. The search engine has a set of guidelines that you can refer to for avoiding such a fate. One of the most important things is to be consistent in internal linking. In case of duplicating content (syndicated or otherwise) Google gives priority to the blog it deems original, thus, if you’re picking content from somewhere, offer backlinks and make sure you get backlinks too. Avoid publishing empty pages – in other words do not make any page live unless it has a decent bank of content in place. If you have copyrighted your blog, write a disclaimer at the end of every page, linking it to the details of the copyright. A few basic hygiene habits could help you safeguard and increase the ranking of your blog to a great extent. In addition to mere SEO setbacks, the user copying your content stands to directly violate the Online Copyright Infringement & ISP Liability in India. Blogs not only qualify as “literary works,” but also “computer software,” for their Intellectual Property Rights are covered under the Copyright Law. Copyright for computer programs restricts the copying of graphics, sounds, and audio-visual works among other things. To safeguard the content created by you, it is important you get your blogs copyrighted – especially, if you’re writing stories, novels, poems or creating artworks, images, GIFs, and other content formats of the audio-visual kinds. The Government of India, recently made the entire process easier by setting up Copyright Office, as a one stop destination for all such matters. You can also e-file a copyright registration request with a nominal fee. Nonetheless, one cannot copyright an entire website or blog and thus, might have to get copyright for various elements – image, text or audio – that constitute the website. The entire process includes a 30-day mandatory waiting period for objections. 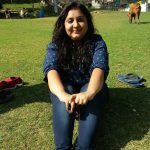 Be it images on your Instagram account or tales you narrate on your blog – safeguarding content created by you is the only way to keep copycats away.